Boost participation and increase response rates. Anonymous surveys encourage honest answers, leading to key insights about job satisfaction. Shorten surveys by adding known demographics, avoiding survey fatigue and allowing participants to focus on the right questions. Know when responses are received for quick follow-up. Or, send automatic thank-you notes to confirm participation. SoGoSurvey’s online survey tool helps you create beautiful, impactful surveys quickly and easily. Save time with a professionally designed template from our survey bank. Out-of-the-box reports measure engagement and drill down on specifics, looking at data by department, tenure, or even job title. Add your logo, select colors and styles to create a survey that fits your brand. Get meaningful responses by asking each participant only the most relevant questions. 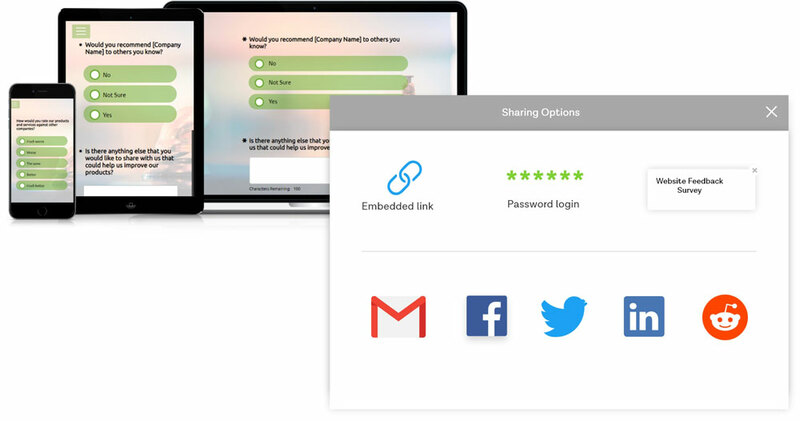 Create online surveys which are instantly optimized to display on any mobile device. Manage engagement program to understand employee’s experience with employee satisfaction and retention surveys. 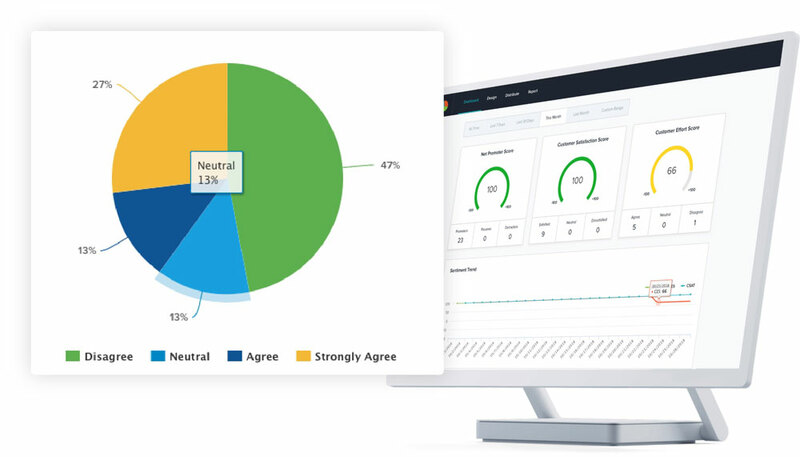 Gather quality feedback from customers and turn survey insights into better business decisions. 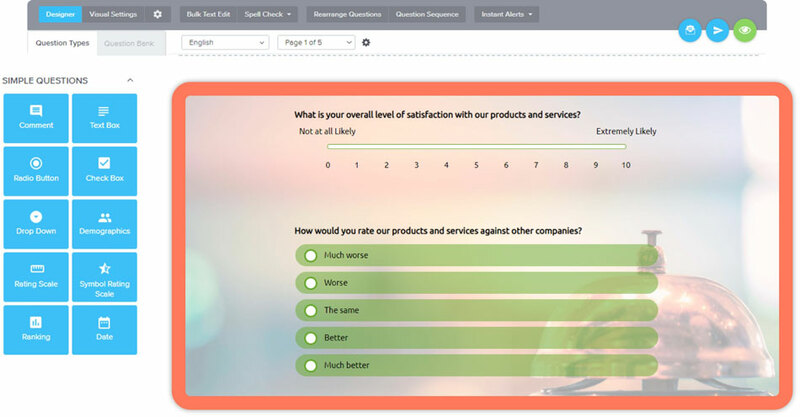 Create your own survey using advanced survey question formats, appealing design, and an intuitive interface to elicit insightful feedback from your target audience. Comprehensive array of features designed to deliver results. 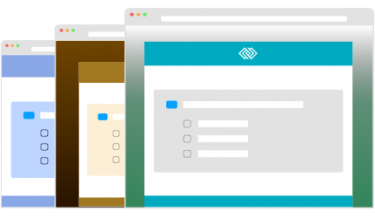 Choose from professionally designed survey templates and customize to meet your needs, including your preferred appearance, sender, and content. 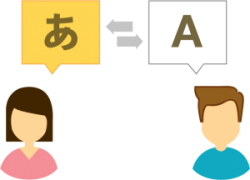 Invite participants to take your survey in their preferred language. 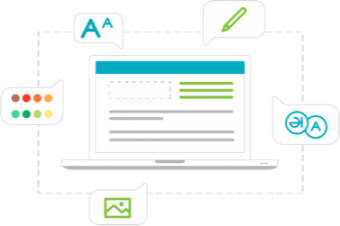 Get a head start by customizing professionally designed surveys that yield results. Keep up with real-time participation and send reminders as needed. Take SoGoSurvey for a spin and get a little inspiration along the way. pick one, or you can do both. we're cool like that. Watch a 90 second demo. Warning: Catchy music can get stuck in your head.